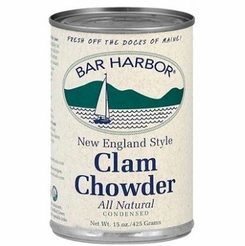 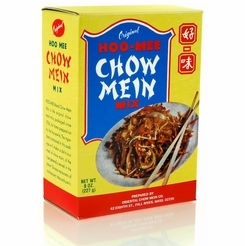 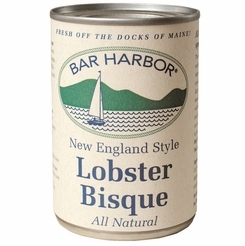 Bar Harbor New England Clam Chowder 15 oz. 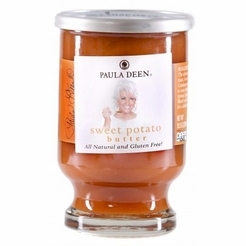 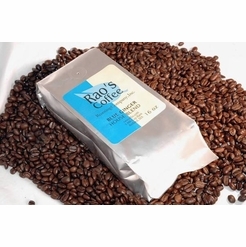 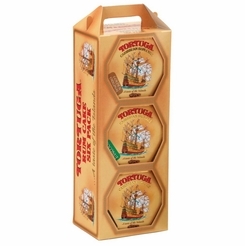 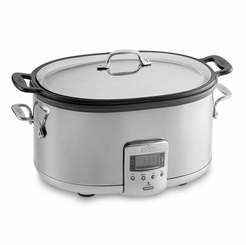 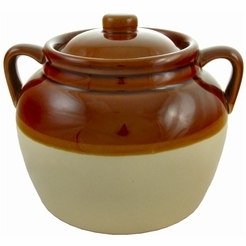 Bean Pot - Large 4.5 Qt. 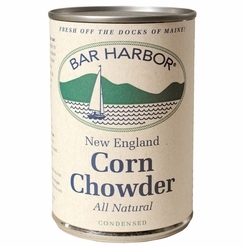 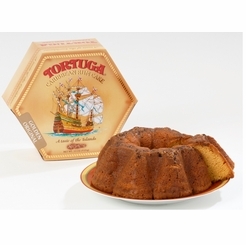 Bar Harbor New England Corn Chowder 15 oz.